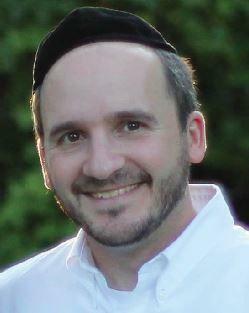 Rabbi Chaim Hagler graduated from Yeshiva College with a Bachelor’s degree in Business. He received a Master’s degree in Education from the Azrieli Graduate School, and Semicha from Yeshiva University. 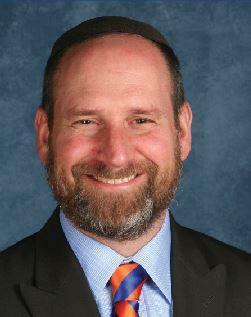 Prior to being named principal of Yeshivat Noam in 2000, Rabbi Hagler was Headmaster of the Ramaz Lower School in New York. Previously, he had served as Director of Judaic Studies at the Hebrew Academy of Montreal and had taught at SAR in Riverdale, NY. Rabbi Hagler believes in the importance of getting to know his students and establishing meaningful relationships with them. Rabbi Hagler and his wife, Chavie, live in Bergenfield with their five children. Morah Joyce Buckman graduated from Brooklyn College with a Bachelor’s degree in English Literature. 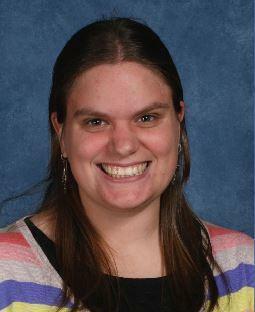 She received a Master’s in Early Childhood Special Education from William Paterson University. 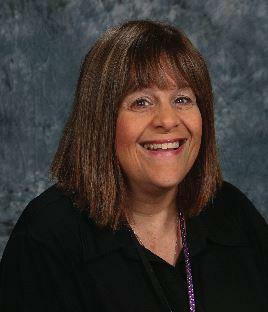 Morah Joyce started teaching at Yeshivat Noam upon the opening of the school in 2001, was honored with the Teacher of the Year award in 2003 and named Assistant Director of Early Childhood in 2006. Prior to joining Yeshivat Noam, Morah Joyce taught at several schools in Bergen County in mainstream as well as in special needs classrooms. She is committed to helping children learn the importance of Torah and Israel as well as the social skills and middot that are a necessary part of a Jewish person’s life. Morah Joyce and her husband, Ira, have three sons and four granddaughters and live in Teaneck. 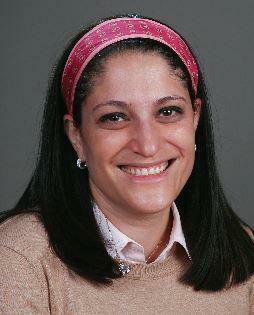 Morah Kara Feldman holds a Master’s degree in Elementary and Early Childhood Education from Cabrini College. Before coming to Yeshivat Noam, Morah Kara was the Early Childhood Director at the Torah Academy of Greater Philadelphia for six years. Previously, Morah Kara worked as an Early Childhood teacher for several years in Philadelphia. She is also a Division Head at Camp Shoshanim. Morah Kara believes in the importance of creative, experiential education that fosters a love of learning in an environment that excites students to expand their knowledge. Morah Kara and her husband, Peter, have five children and live in Teaneck. Rabbi Mordechai Schwersenski has a Masters Degree in Education from Johns Hopkins Universirty and Semicha from Ner Israel Rabbinical College. He previously spent 8 years at the Torah Academy of Greater Philadelphia as a Judaics Studies teacher, Director of student programs, and then as Judaics Studies Assistant Principal. 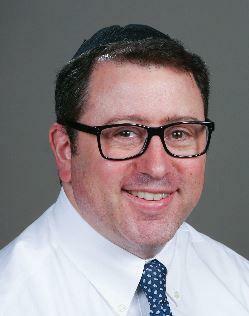 Rabbi Schwersenski believes that strong relationships are at the core of great education. When both parents and children sense that the teachers in their world respect them and are interested in building authentic relationships with them, great learning can happen! Rabbi Schwersenski and his wife Deena live in Passaic, NJ with their four children. Rabbi Yitzchok Motechin graduated from Yeshiva University with a Bachelor’s degree in Economics. He received a J.D. degree from Cardozo Law School and Semicha from Yeshiva University. Rabbi Motechin has been involved in informal Jewish education throughout his 15-year business career, including that of volunteer teacher during the inaugural years of our Mishmar program. A number of years ago, Rabbi Motechin made the career move he had long considered and became a Middle School Judaic Studies teacher and program coordinator at SAR Academy (Riverdale, NY). Rabbi Motechin believes in empowering students and affording each child the opportunity to learn at his or her own pace. Rabbi Motechin and his wife, Sharon, have five children and live in Bergenfield. Ms. Aliza Chanales has been an integral part of Yeshivat Noam’s Middle School since its second year, teaching Math and Science and developing schoolwide co-curricular and extracurricular programming. Ms. Chanales believes that learning should be fun, relevant, and challenging for all students. She aims to foster in her students a playful curiosity about the world, as well as the skills and knowledge necessary to pursue inquiry. She focuses on developing her students’ depth and creativity, recognizing that Middle School students are at a prime age to appreciate both the joy and discipline of learning. Ms. Chanales earned a BA in Physics from Barnard College and a Masters in MIddle School General Education from Bank Street College of Education.